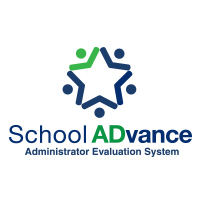 This training will cover recent changes in School ADvance tools to the new School ADvance 2.0. Workshop will discuss district transparency reporting, annual implementation steps, and a review of the significant changes to Domain 1. The attendees will have an opportunity to network regarding the unpacking of each of the performance characteristics, as well as delve into the state mandated changes for student growth beginning July 1.